Portugal was chosen as the backdrop for the new season of The Wine Show, the world-famous wine tv show. The show will tour Portugal from North to South and discover not only its fantastic wines but also the stories of the regions that produce them. Announced at the beginning of February during the 22nd edition of the "Best of the Year" awards of Revista de Vinhos magazine held at the Porto’s Alfândega, this project results from a partnership between the magazine and the television show. 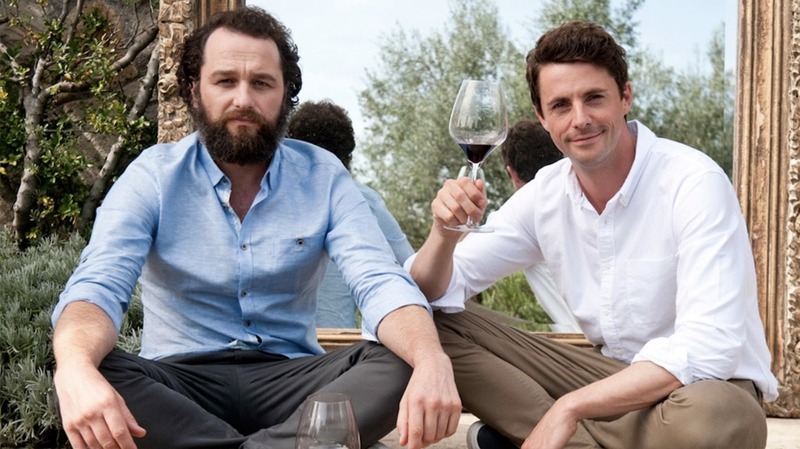 After France and Italy, Portugal is the country chosen for the third season that will feature actors Matthew Goode and Matthew Rhys and which will be presented by Joe Fattorini, Amelia Singer and Jancis Robinson. Filming will take place in 2019 and the seven-episode television show will air in 2020. The Wine Show , broadcast in 100 countries and seen by millions of people, is considered the most famous wine program in the world and celebrates, once again, the excellence of Portuguese wines and reaffirms Portugal as a dream destination for all wine lovers.